Recently, I found 2 CHM files on VT which were using the LaZagne credential recovery project for stealing credentials from the machine. 1. The CHM file has an HTM file inside it which will download a malicious binary from the URL: http://aval-ua.com/bin/strictly.exe, drop it on the filesystem in the path: %appdata%\image.exe and execute it using Powershell. 2. 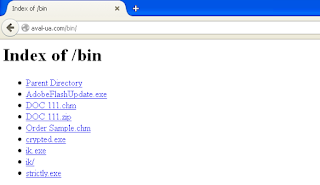 The downloaded binary from the above URL has the MD5 hash: 127bf4070c2d4c73c7a4a191daf0606f. 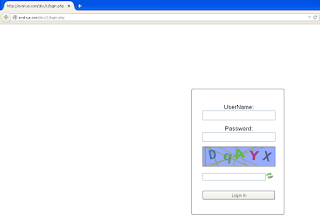 This is an AutoIT binary which downloads the LaZagne binary from the URL: educationaltools.info/LaZagne/laZagne.exe, saves it as pass.exe and executes it. CHM -> Download the Binary -> Execute using Powershell -> Download LaZagne binary -> Execute it -> Execute Dropped AutoUpdate.exe and send the stolen credentials to the attacker. The AutoIT binary with MD5 hash: b07c6635a4044f8623595074bcb6fab2 which is dropped on the file system will be used for sending the stolen credential information to the attacker's gmail address. To find out the email address, we need to decompile this AutoIT binary. Now, it is important to note that this binary cannot be decompiled with the available decompilers online. One of the reasons for this is that the AutoIT binary was compiled using a recent version of AutoIT which is not supported by AutoIT decompilers available online. To get the decompiled code, I debugged the AutoIT binary and the following method is not documented anywhere yet. 1. The AutoIT binary is UPX packed, so first we unpack it. The reason I selected "2020" is because 0x20 is the hex representation of a whitespace character. This helps with readability of the decoded data. 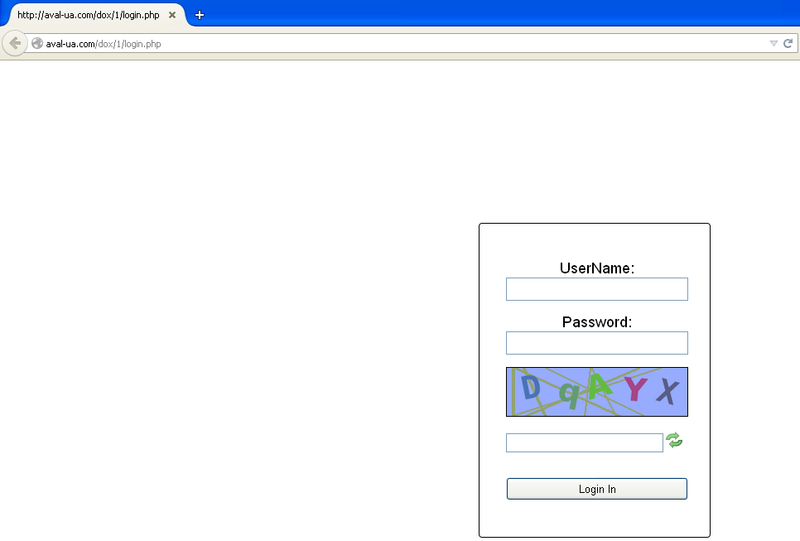 In the screenshot above you can see the attacker's gmail address. 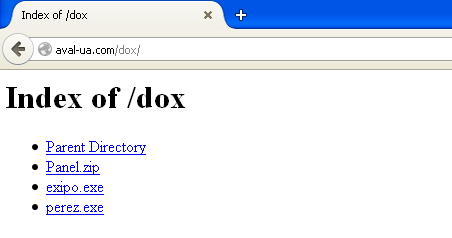 The site, aval-ua.com hosted on this server is spoofing a legitimate banking site of Ukraine called aval.ua. Attackers registered the site, aval-ua.com on 10th Dec 2015. By browsing the directories, I found several different crypted variants of the binaries which are described above. 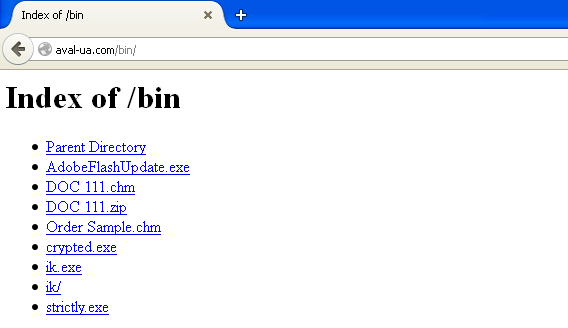 Also, multiple malicious CHM files were found on the server.